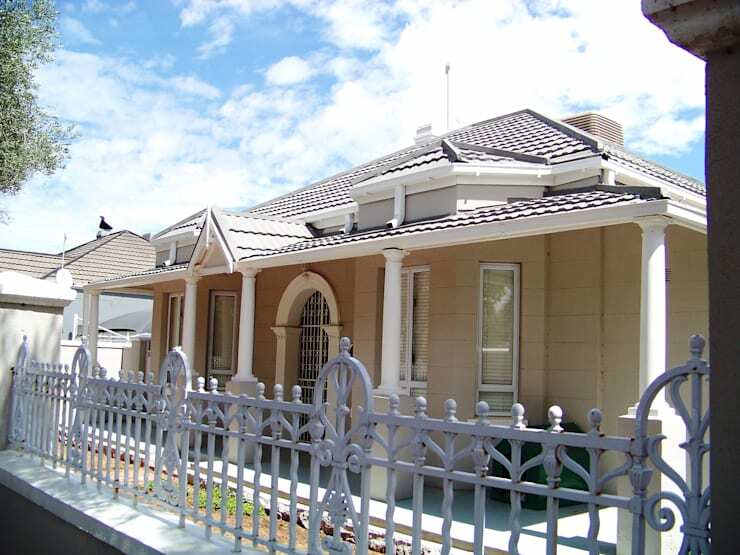 Situated in the affluent suburb of Belgravia, Kimberley’s first exclusive residential suburb, is a late Victorian style home, originally built in 1902. Of course the house’s outdated look was not quite suitable for modern-day times, which is why some alterations, restorations and additions were in order. The front façade of ‘House Blanckenberg’, as we can see, displays early 1900s architecture that is typical to the environment, while the interior and eastern façade enforces its position as 21st century alteration. The contemporary intervention embraces its heritage, creating a timeless quality, setting the standards in local heritage conservation. 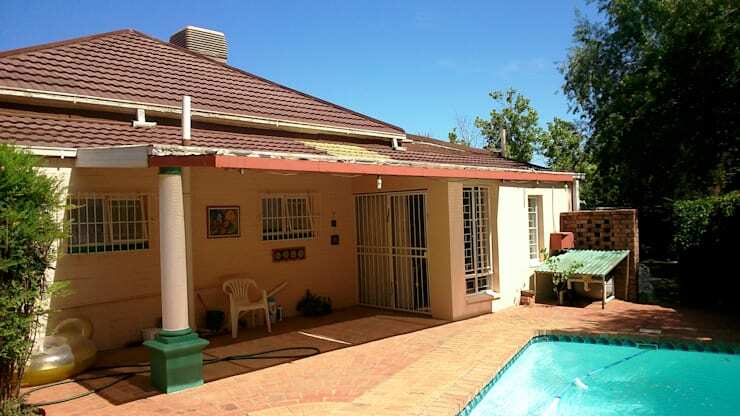 This is what the house used to look like before the renovation process kicked off. Although cute and charming and presenting potential in terms of space, the homeowners required a more modern look. 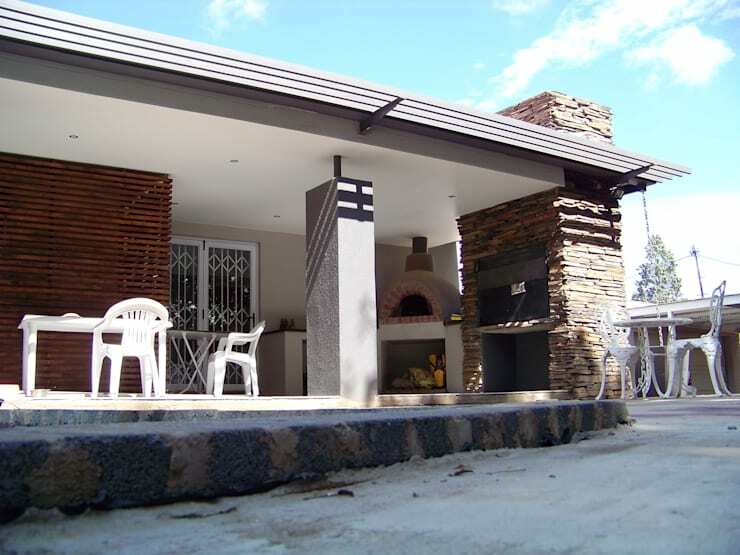 … the project also treated the braai space to a stone-clad look, and threw in a pizza oven! And let’s not overlook the new dining space, which really enhances this backyard terrace’s social standing to great new heights. Speaking of backyard makeovers, have a look at: Modern pergolas! 10 designs that look good in any yard. 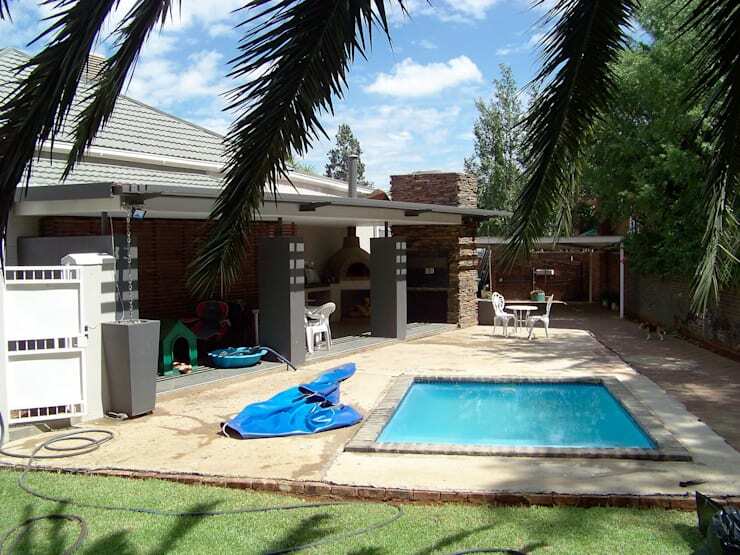 Love it or loathe it – what do you think of this house’s new look?